While I was sitting on my front porch last night, I took notice of all the feathered activity happening in my maple tree. At one point, I noticed 15 –20 birds moving around the tree. I saw a cardinal, a red-bellied woodpecker, a pair of doves, several sparrows, and a starling. The doves are always near my front yard area. I know they have babies somewhere close. 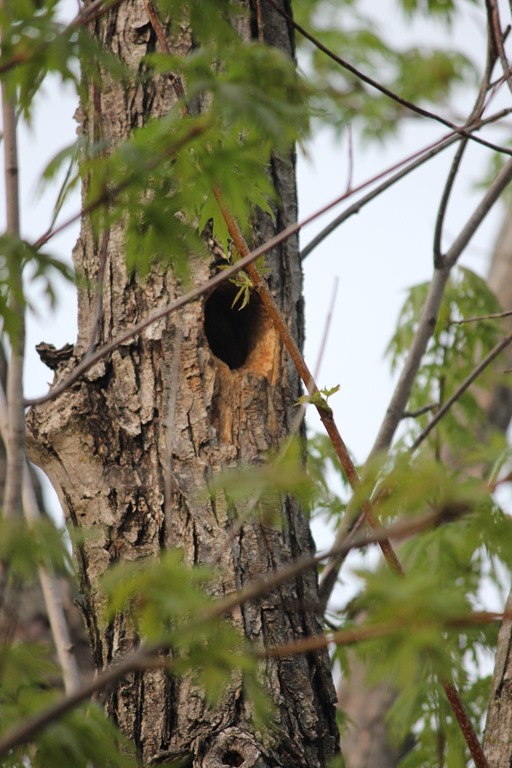 The starling has babies in one of the woodpecker holes. Anytime the mother starling gets close to the hole, you can hear the babies chirping like mad. I quickly realized all the pictures opportunities I was missing, so I brought out the ol’ camera. Just in case you were wondering…. the purpose of this post is to show you the pictures I took last night. One branch of the tree is dying, so the woodpeckers have filled it full of holes. This is my favorite picture. I looked this bird up on my Peterson’s Ipad app. 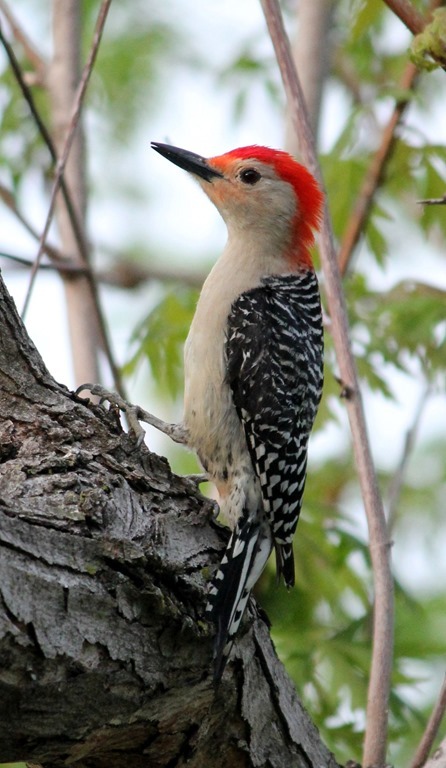 This is a Red-Bellied Woodpecker. 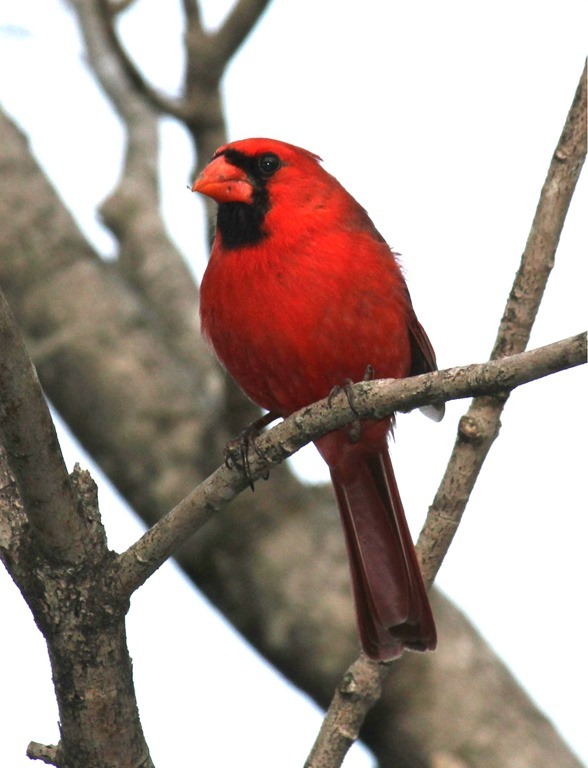 And of course, this is a male Cardinal. 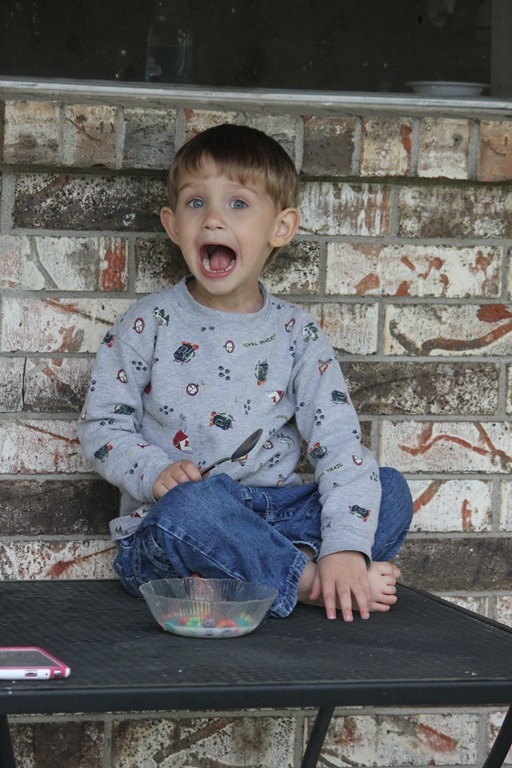 This little guy is constantly singing and sharing his joyful noise. This is some kind of sparrow. I like this picture because of his dainty little feet and legs. I purchased a bird feeder last night, so you can expect more bird pictures. As of this morning, the birds haven’t discovered the feeder, but hopefully they will soon. Tater came over for awhile yesterday evening. He was very still and quiet while I was taking bird pictures. 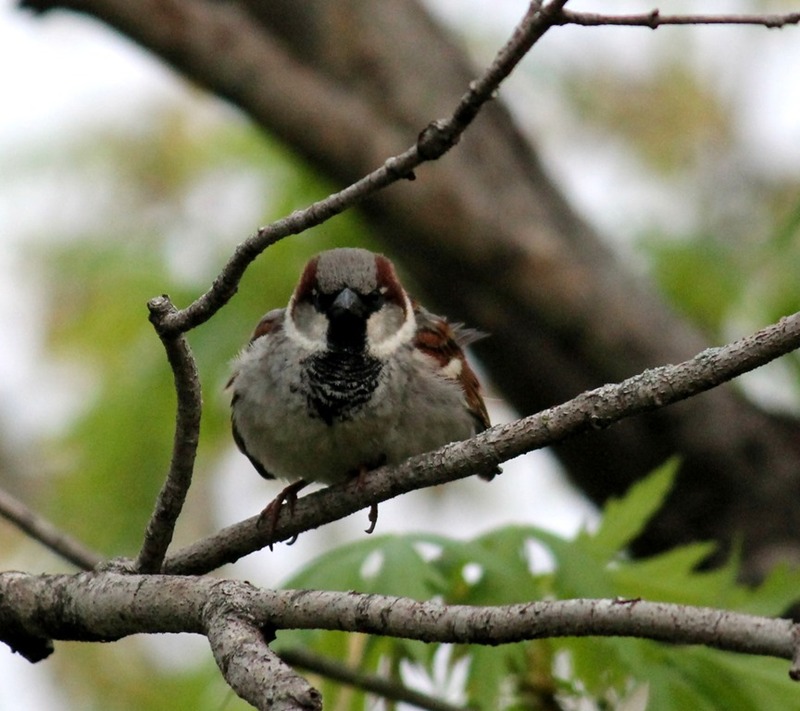 This entry was posted in My Stuff and tagged bird watching, birds, home, life, photography. Bookmark the permalink.